Steel pipes and tubes play a vital role in everyday life. JSW Steel supplies superior strength steel to pipes and tubes manufacturers. Our superior technology helps in the production of corrosion resistant products, ensuring extended cleanliness while helping to reduce maintenance cost. 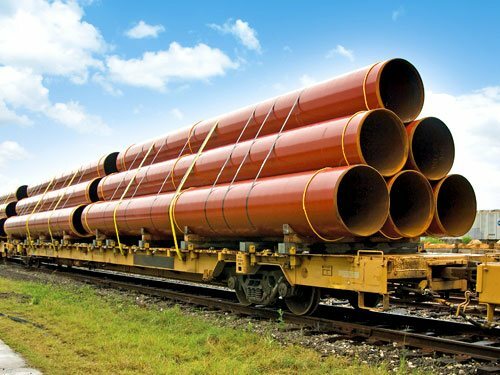 The Company supplies steel to producers of pipes and tubes that are used for agriculture, transport, domestic water supply as well as for structural purposes. JSW Steel’s products are corrosion resistant, possess high formability, superior strength and advanced toughness. ERW pipes made by rolling a tube sheet and welding the end can only be produced with high-quality, continuous-cast, fully killed, control-rolled, fine-grain, low-carbon steel. At JSW this process is achieved and continually improved by dedicated R&D and a focus on innovation. 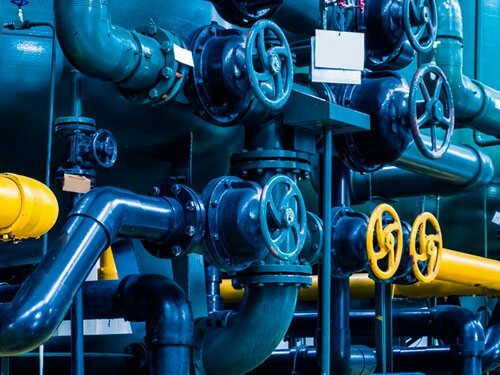 Our world class Electrical Resistance Welding (ERW) steel pipes are used in a variety of sectors that require their strength and durability, such as deep tube wells, gas pipes and water pipelines among others. JSW Steel supplies steel to Maharashtra Seamless, APL Apollo, PSL, Welspun, Surya Roshni among others. Steel is an intrinsic part of the automobile and JSW Steel has been working to support the auto industry with products and services to enable the latter to deliver cost-effective, lighter weight, fuel efficient vehicles to meet the stringent emission & safety norms. For this, JSW has entered into technological collaboration with JFE Steel Corp, Japan to manufacture high strength and advanced high strength steel for the automobile sector. JSW’s Cold Rolled Closed Annealed (CRCA) Coils and Sheets are produced cutting-edge Cold Rolling Mills (CRM) at Vijayanagar. The 3.3 Mtpa CRM’s modern facilities, advanced operational technologies, strict inspection processes and integrated quality control, ensures an excellent product. The special steel manufacturing facility at Salem, with a capacity of 1 Mtpa caters to the auto industry in India and abroad with a wide range of long products to meet the end use applications such as suspension, transmission, engine & chassis components. In addition, steel for critical category fasteners and ball bearings for auto and engineering segments are also a part of the product range. In the last few years, JSW products both flat & long have been in commercial supply and have been approved by a number of auto majors in the country and overseas. JSW Steel Ltd. has also entered into a JV with Marubeni Itochu Steel Inc, Japan for setting up steel service centers in India to offer JIT (Just In Time) solutions at major consuming locations to the auto and other end use segments. As India has emerged as the world’s fastest-growing large economy, it’s no surprise that demand for capital goods has more than doubled in the past decade. Manufacturers of automobiles, aircraft, machinery, equipment, vehicles fall within the capital goods sector. Steel is a key component of the Capital Goods Industry. 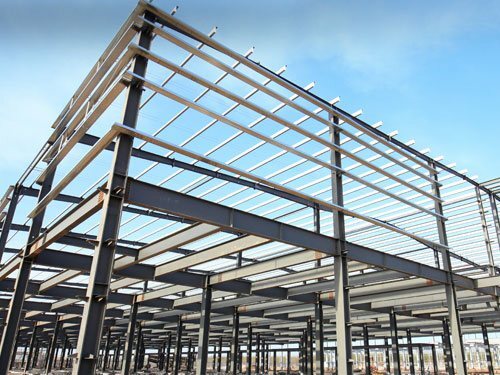 The capital goods industries require a number of Engineering Steels. JSW Steel is a preferred choice for the capital goods industry. JSW Steel’s products cater to a wide range of engineering applications. Our technological innovations have added an edge of durability and reliability to products that make us the trusted supplier of high-grade steel for various requirements. Our cutting edge products are used in various applications such as panel manufacturing, packaging fabrication, drums, barrels and furniture among others. JSW Steel produces wide range of products including hot rolled, cold rolled, galvanised, wire rods, galvalume and special steels catering to various industrial sectors around the globe. Today, JSW Steel’s customers include globally renowned names such as Balmer & Lawrie, Rolla Star, Godrej Interio, ITW and Sleek Kitchens among others. The energy sector plays a vital role in the progress and development of a nation. Economic reforms, capacity addition and infrastructure development are further giving a boost to the need and growth of this sector. Our dedicated R&D team has created innovations that help produce benchmark steel plates adhering to API standards. The steel plates produced under the API’s stringent guidelines are used to transport oil and gas across the length and breadth of the country. Our high-end products are also enriching the global energy sector with their services. JSW Steel has the facility to produce pipes in Vijayanagar, Karnataka as well as in Houston, Texas. For every project, we work closely with project owners and contractors to customise product and service solutions to their precise requirements. 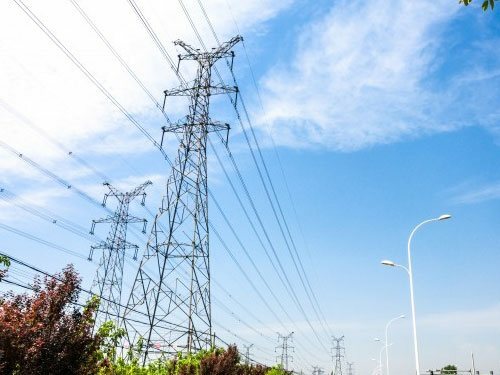 Through our cutting-edge process, we produce steel to cater to the oil and gas sector as well as the power lines tower and transmission industry. JSW Steel provides steel that has excellent formability, superior corrosion resistance, high temperature immunity and advanced tolerance. JSW Steel has become the preferred supplier to leading names like L&T, Welspun, Dewas Metals and Metal Mechanica among others. Today, India is witnessing a rapid expansion in the capital and yellow goods sector and steel plays an important role. JSW Steel specializes in the production of world-class steel that can cater to the requirements of this sector. 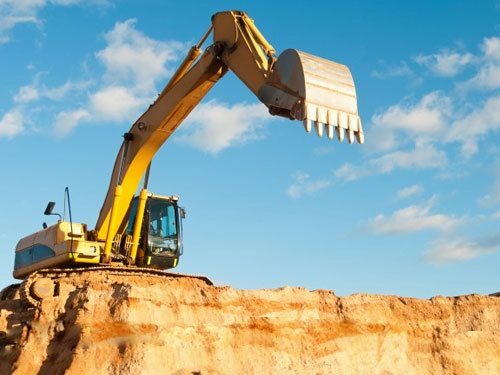 Our products symbolize strength and durability, qualities that are of essence to heavy machinery while the innovative production processes are constantly challenging the edge of technology. JSW Steel’s high grade, special steel finds a variety of usage in vital machinery manufacture. Our high grade, specialty steel finds a variety of usage in varied sectors. 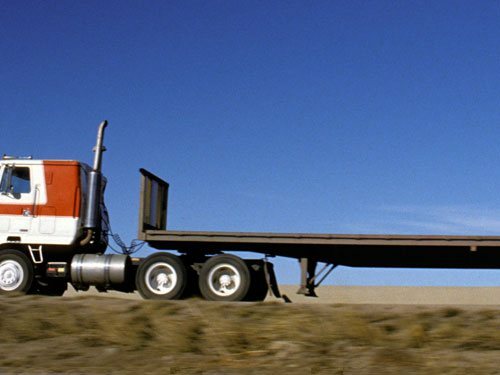 From being used for heavy earth moving vehicles to agricultural equipment, our products add strength and durability to a vast range of vital machinery. JSW Steel supplies to some of the biggest names in the lifting and excavating sector, such as BHEL, L&T Komatsu, JCB and Caterpillar and Hyva among others. The production of pressure vessels requires a process that needs to ensure the structural integrity of these critical tanks. A pressure vessel is a closed container designed to hold gases or liquids at a pressure substantially different from the ambient pressure. JSW Steel’s products are bringing a dimension of reliability and superior quality to the segment. Pressure vessels, which are produced by specialist fabricators, consist of a large steel tube constructed by the welding and forming of steel plates together and then welding steel caps to each end (known as dished ends or pressure vessel heads). The vessels are essentially used to store liquids and gases with the control of a safety valve. It is imperative that these vessels are absolutely safe as any volatility caused by fluctuations in the pressure can prove extremely hazardous. JSW Steel has implemented various checks to ensure fail-safe products that are durable and corrosion resistant in order to aid the product to endure any mishaps. 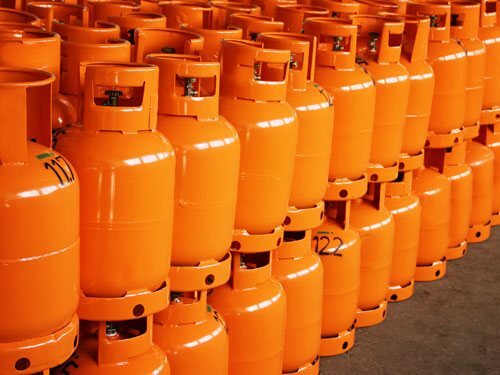 Our steel is engineered with a superior weight-to-strength ratio and designed specifically for the manufacture of high-end LPG cylinders and boiler vessels. Due to this commitment to the very best in quality, JSW Steel is today India’s largest producer and supplier of domestic LPG cylinders. The Indian construction industry is rapidly growing on account of industrialization, urbanization and rising living standards. In India, construction is the second largest economic activity after agriculture. 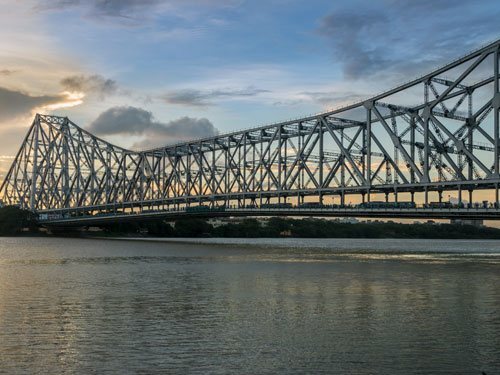 JSW Steel is working to capitalize on this growth, and in this effort, our products and services are streamlined and customized to fit every need of infrastructure projects. Our wide range of products are extensively used in buildings, sheds, rail, road, bridges, ports, power plants, telecom, airlines, PEB and freight corridors. We aim to provide products and solutions that improve cost-effectiveness, guarantee the optimum leveraging of resources and increase functionality and dependability. We produce a wide range of construction solutions. Our products are aimed at creating an aesthetic impact, providing immense structural strength and adherence to international benchmarks. It is this insistence on quality and durability that has made us the partner of choice for clients of international repute such as L&T, Pennar Industries, Kirby Building Systems and Tiger Steel, Tata Bluescope, Everest among others. To extend support to the flourishing construction sector, JSW Severfield Structures (JSSL), a Joint Venture between JSW Steel and Severfield Rowen Plc offers the best quality steel structures made with world class technology. JSSL offers innovative solutions, robust performance and a range of comprehensive services to the Indian construction industry. At JSSL, the complete fabrication is done offsite in a controlled factory environment, which drastically reduces time and does away with inconsistencies.